The popular mid-range phones, OnePlus 3 and OnePlus 3T are quite old models now considering the manufacturer has a completely new lineup with the all new face unlock feature right now. In their official statement, the company has confirmed that they are not going to leave their old users in the lurch as the innovative and kind of gimmicky face unlock system will soon arrive on the OnePlus 3 and OnePlus 3T advices. Those who already own the older phones could rejoice because they don’t have to upgrade their devices but can experience what all new users do. 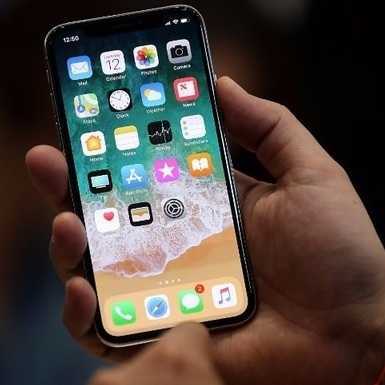 Besides, face unlock was made so popular when it was revealed in the iPhone X, one of the most expensive phones in the world that you could buy if you are willing to shell $1000. Previously, the developers confirmed that they are going to bring the Face ID unlock feature to the OnePlus 5T first which is the latest model from the popular manufacturer. Compared to other companies, the brand specializes in providing premium quality smartphones at a lower price tag.CEO of the company, Pete Lau announced that when they can easily implement the feature in the older devices, there is no reason as to why they wouldn’t do it in the first place. However, the development team does require time and will eventually bring the Face unlock to the old phone. For now, they have confirmed that the available hardware specifications is more than enough for the nifty feature to be implemented. An exact date was not provided by the CEO of the company as they are not when the team will be able to perfect it so that it could be rolled out to all devices worldwide. In terms of specification, the oldest of the lot OnePlus 3 is powered by a Snapdragon 820 processor which is the flagship SoC from Qualcomm a couple of years ago. The phone also supports a 5.5-inch display, has 64GB of storage space and has a decent 3,000 mAh battery. 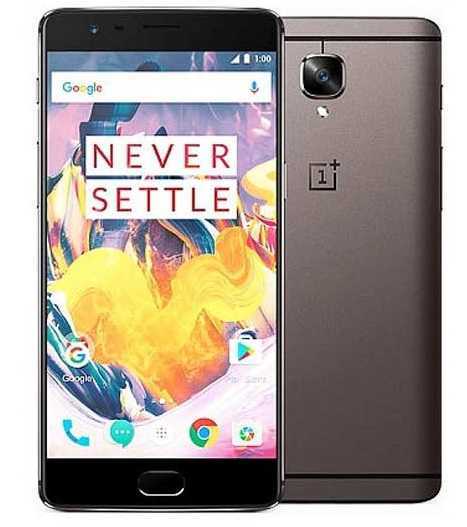 The OnePlus 3T is not a major jump in terms of hardware specifications but it still is a better phone as it sports the Qualcomm Snapdragon 821 processor and a much better 3,400 mAh battery. The roll out will be announced soon and it will be bring the Face unlock feature to more affordable phones, eventually making it the security choice in all devices as how fingerprint sensor is being used now.